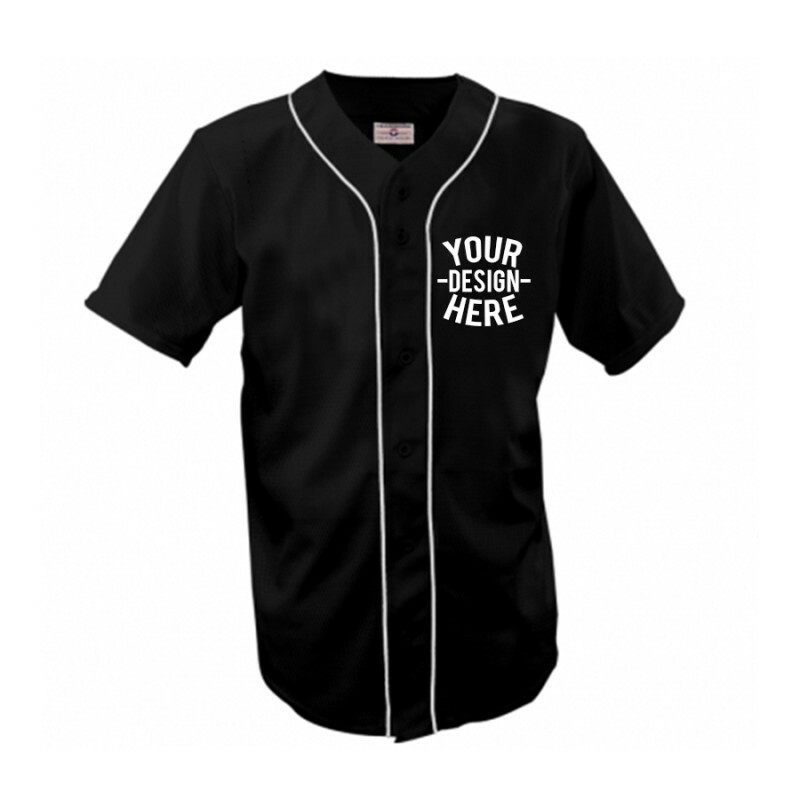 Let PromoPays Help Outfit Your Summer Beer League Baseball Team! With summer on the horizon, it’s time to start thinking about what’s going to make this year special. Sure, you can hit up some awesome music festivals, do some camping and throw a sweet barbecue, but what can you do on a week-to-week basis that will provide you and your friends with the motivation to get together, have some laughs, catch some sun and drink a couple beers? The answer, dear reader, is beer league baseball. While it’s hard to tell this early in the season what kind of a year the Blue Jays are going to have, you can take matters into your own hand and put together an unstoppable band of baseball warriors. Well, okay, maybe ‘warriors’ is a strong word, but the point is, a weekly baseball game will give you a greater appreciation for the sport Toronto loves while giving you a chance to goof off with your friends. Here at PromoPays promotional clothing in the west end of the city, we’ve supplied hundreds of beer leagues with fun, colourful uniforms over the years. We figure, if you’re going to hit the baseball diamond this summer, you might as well do it in style. The beauty of our business is that you – the customer – create the design that goes on the uniforms and we print them for you. Whether you want to do that using your own resources or using the design studio feature on our website is up to you. If you want your team to be the Kensington Kangaroos or the Lansdowne Lions, we salute you, and we’ll be happy to get you the best customized athletic clothing for your team with an incredibly quick turnaround. If it has just this moment occurred to you to finally fulfill your dream of starting a beer league, fret not! We can have your uniforms ready incredibly fast, without sacrificing quality. Most of our customers have come back again and again over the years, as they’ve extremely pleased with our work. If you check out the Portfolio section of our website, you’ll find that we’ve produced custom apparel for some of the biggest companies in Toronto and Canada at large. For the moment, however, let’s get back to the matter at hand: summertime baseball with your buds. If you live in the Greater Toronto Area, you have an almost endless number of public baseball diamonds to choose from. If you’ve ever seen the city overhead from an airplane, then you know – there are baseball diamonds everywhere! The diamonds in Christie Pits, Greenwood Park and Trinity Bellwoods are spectacular, but there’s a lot of competition for this prime real estate, so beware. The city of Toronto has a convenient list for reference on your quest to find the perfect diamond. Even if it’s out of the way and not the most manicured diamond in all the land, it’s about the company and the love of the sport – not to mention your cool new uniforms. You can peruse our huge selection of products to choose from to make sure that you’re getting exactly what you want. We’ve been around the block a few times and we don’t mess around. PromoPays will make sure that your customer satisfaction is 100% every single time. So get out in the sun and make the most of it; here in Canada, the summers don’t last forever.